Mary Marshall Brown, 93, a long-time resident of Tucson, Arizona, passed away quietly on May 16, 2018, in Tempe, Arizona while under hospice care. Mary was born in Portland, Oregon, on November 25, 1924, the daughter of Charles Roy Marshall and Veva Dunlap Marshall. She was a graduate of Grant High School and attended Oregon State University. Before her marriage she worked for Bell Telephone as a phone operator in the era of manual switchboards and had often relayed her interesting experiences. In 1951, she married Stuart Graeme Brown and the couple raised four children together. In 1959, the family moved to Tucson, Arizona, where she resided until her recent illness. 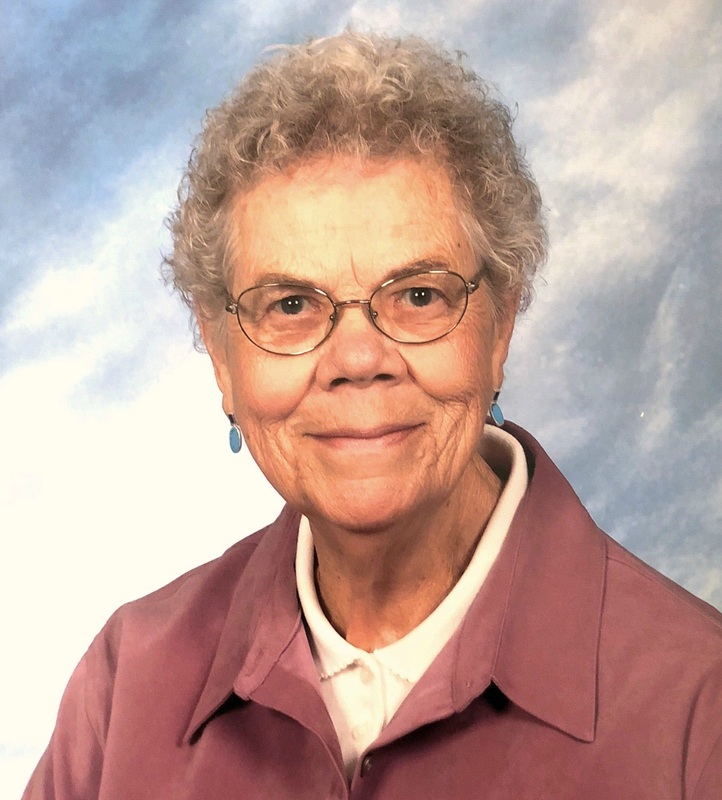 Mary was a longtime, active member of Christ Presbyterian Church in Tucson. She was also a member of P.E.O. in Oregon and Arizona for many years. Mary was preceded in death by her husband, Stuart and her daughter, Allison Sandusky. She is survived by her children, Charles Stuart, Christopher Marshall, and Lindsay Jane Brown; as well as grandchildren and great-grandchildren. Mary was known for her quick wit, sense of humor and loyal friendship. She loved gardening and enjoyed flower arranging and was an active member of the neighborhood garden club. Her love of music and memory for lyrics never failed her, even to the end. She will be missed.